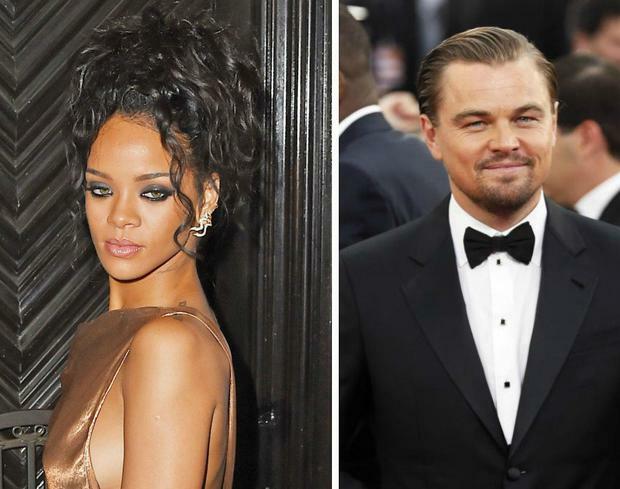 Rihanna reportedly thinks Leonardo DiCaprio is “flabbier than her usual lovers”. The 26-year-old pop star is rumoured to have recently struck up a romance with the 40-year-old Inception actor, after the pair were spotted getting cosy at a pre-Golden Globes party earlier this month. Rihanna has dated extremely toned hunks in the past and it’s claimed she’s unimpressed with Leonardo’s current physique. “Ri’s got extremely high standards when it comes to who she sleeps with and Leo falls out of this category because he’s a lot more flabbier than her usual lovers,” a source told America’s OK! magazine. 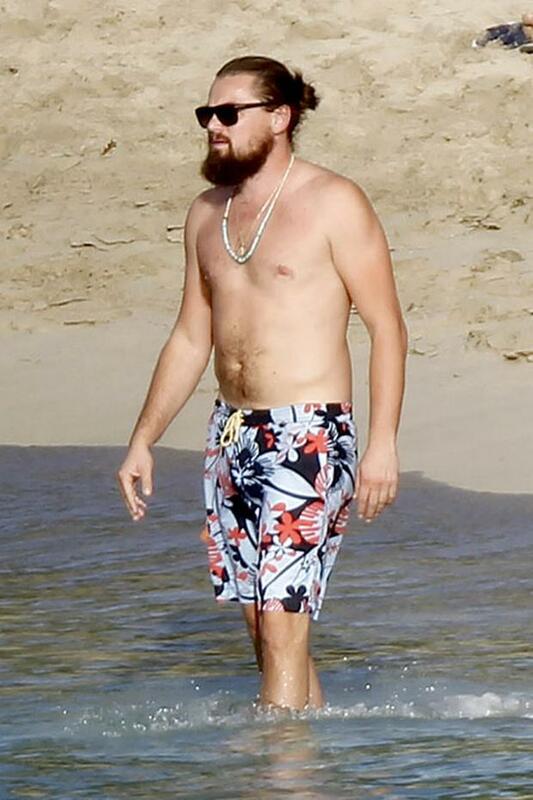 Leonardo grabbed headlines for his less than svelte physique after his 2013 film The Wolf of Wall Street was released. But apparently he isn’t insulted in the slightest by Rihanna’s desire for him to get in shape. It’s claimed Rihanna has secured a personal trainer for Leonardo and also enrolled him in martial arts classes. The sizzling songstress is said to be deeply committed to her quest for Leonardo to obtain a hard body. “She wants him to get a six-pack,” the source said. In the past, Rihanna has attracted rap's bad boys. She briefly dated Drake and had an on/off relationship with Chris Brown, during which he assaulted her in 2009. Meanwhile, Leonardo is known for his love of models, dating the likes of Erin Heatherton, Bar Refaeli and, most recently, Toni Garrn. Supposedly Leonardo and Rihanna’s connection is extremely special. "Rihanna likes Leo because he's so different from her exes. He's a lot more mature and she's really enjoying spending time with someone that bit older," a source told British magazine Star previously.